The Flower Cart is a full service shop including wedding flowers and tuxedos. Our style ranges from French Country to Contemporary. We have over sixty years of design experience on staff and are committed to making your special day as beautiful and memorable as possible. 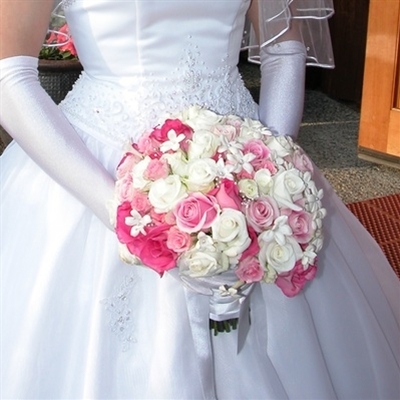 We understand that although you may get a rehearsal for your wedding, your flowers do not. 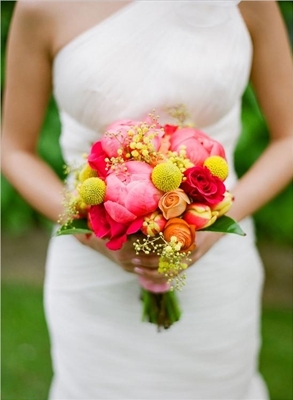 Allow us the honor of being your wedding florist, and let us WOW your guests.